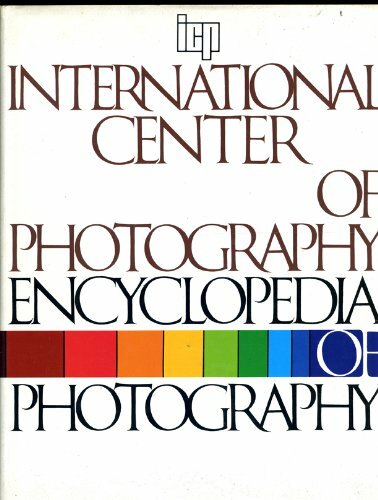 "A staff of more than 20 experts have participated in the preparation of this voluminous encyclopedia that presents not only the most famous photographers of all time but also important technical terminology, historical and contemporary photographic techniques, equipment, and accessories." --the publisher. Over 1,400 entries are included.